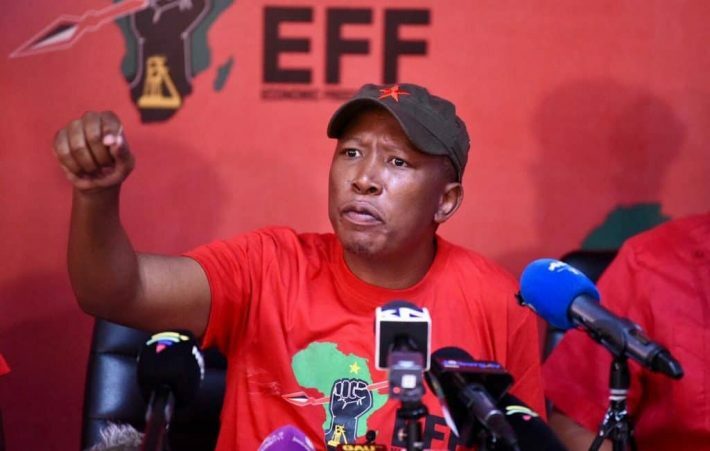 The Economic Freedom Fighters (EFF), a South African political party, launched its election manifesto on 2 February 2019 in the country’s Gauteng province. The national election is scheduled for 8 May 2019. The party claims that “landlessness and joblessness among black South Africans are at crisis levels, posing the biggest challenges that confront South African society today”. The EFF’s claim applies to a worldwide comparison, the party’s national communications manager Sixolise Gcilishe confirmed. She referred us to three documents to support the statement. The common thread in these documents is work done by Professor Martin Gustafsson, an education economist and member of the Research on Socioeconomic Policy group at the University of Stellenbosch. However, Gustafsson does not agree that his work supports the EFF’s claim. “In fact, as far as secondary [school] completion is concerned – that’s essentially what this is about – we’re fairly normal for a middle-income country,” he said.